Have you ever thought about how much waste we produce and what becomes of it? We all do our best to recycle where we can, but sometimes the every day products we use either can’t be recycled or depending on where you live, can’t be recycled easily. We are now consuming resources and creating more rubbish and pollution than we can replenish. On August 2nd, 2017, we used more from nature than our planet can renew in the whole year. We use more ecological resources and services than nature can regenerate through over fishing, over harvesting forests, and emitting more carbon dioxide into the atmosphere than forests can sequester. How will you change the way you live and the consequences it has on our planet? Instead of sitting back thinking “oh well, what can I do about it”, we’ve decided to actually do something about it and would love for as many people as possible to try and do the same. It all starts with small and very achievable changes. We’ve put together a selection of every day re-usable products and we’ve made the prices as cheap as possible, while still providing you with quality that will last! Now there should be nothing to stop you from making a change to switching to reusable and sustainable products! Check them all out below and click on the links for extra info on the impact the throw away versions are having on the environment! 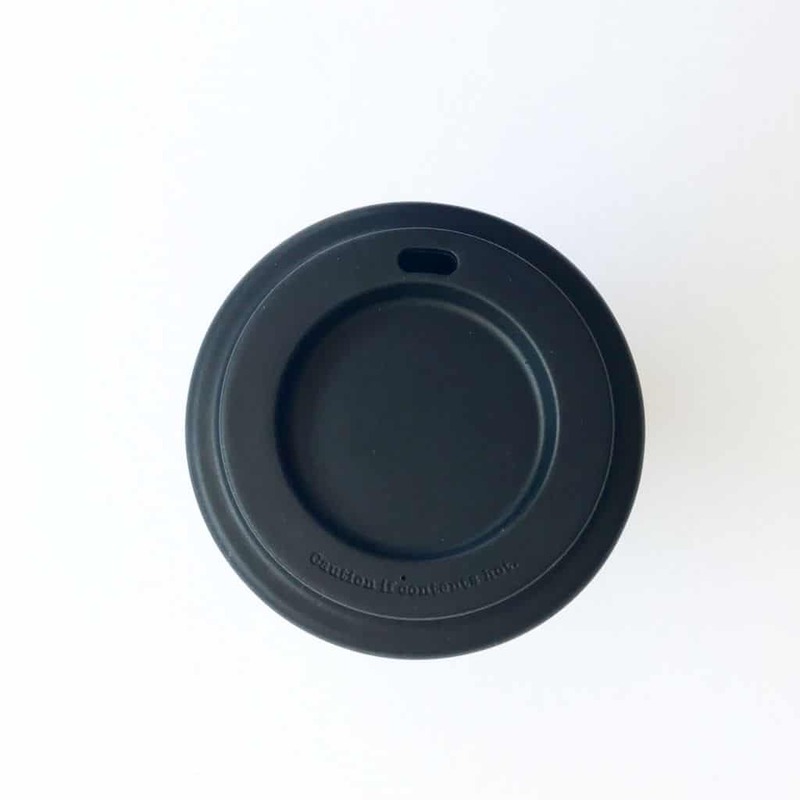 Our Re-usable coffee cups are made from 100% certified FDA food grade silicone. They hold 355mls/12 oz or equivalent to what most cafes call standard or medium size cup. With a hot coffee inside, the silicone is warm to the touch. The cup is microwave and dishwasher safe. It’s light weight and wont break if dropped and will last you for years and years to come. 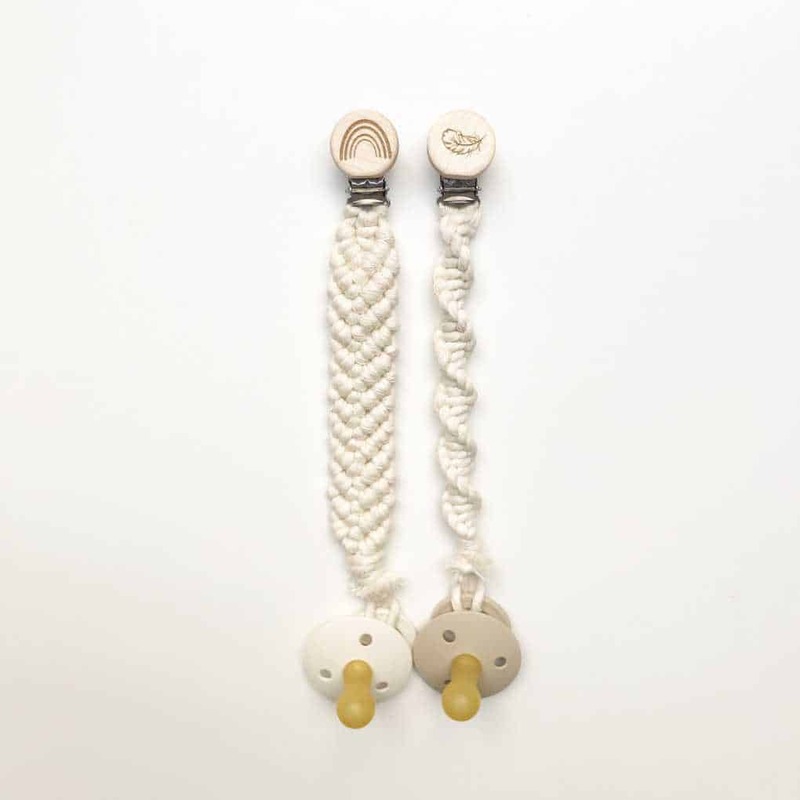 At this great price (one of the lowest out there!) 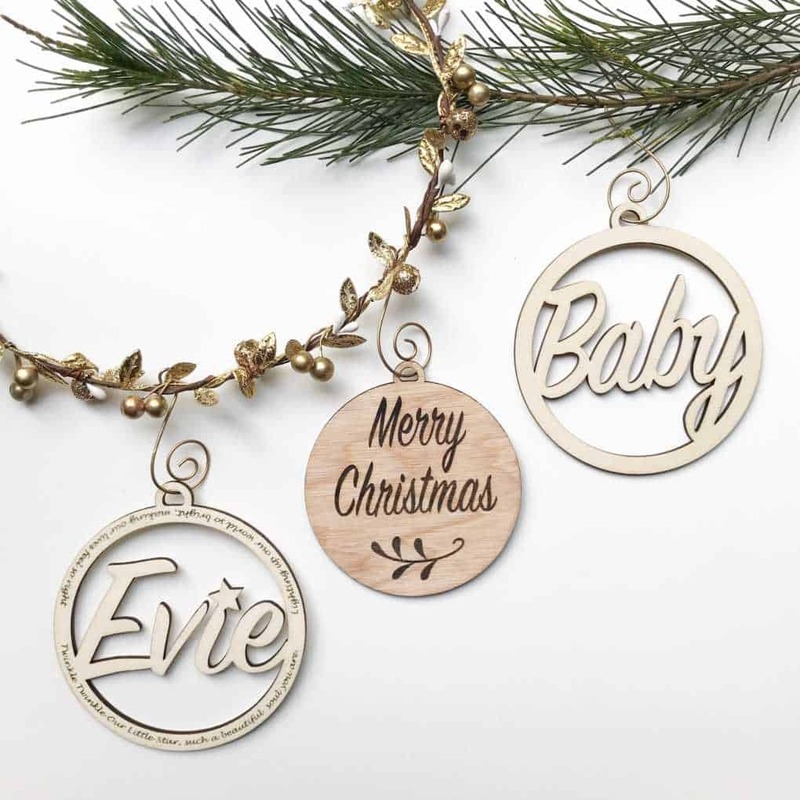 you can easily have one for home, the office and your car. 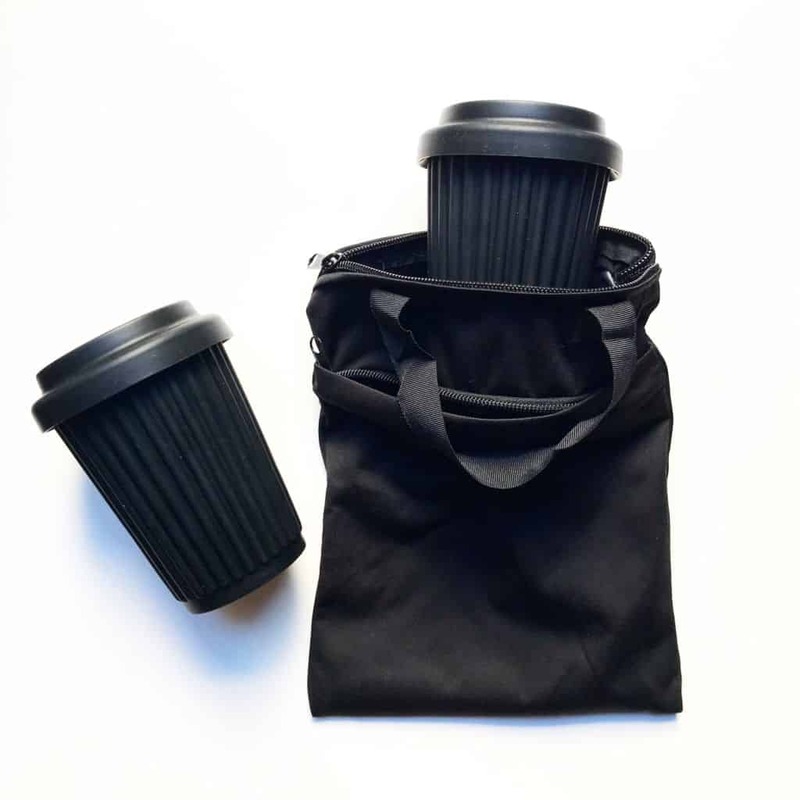 Add a waterproof travel bag to your order to store your clean or dirty cup in. 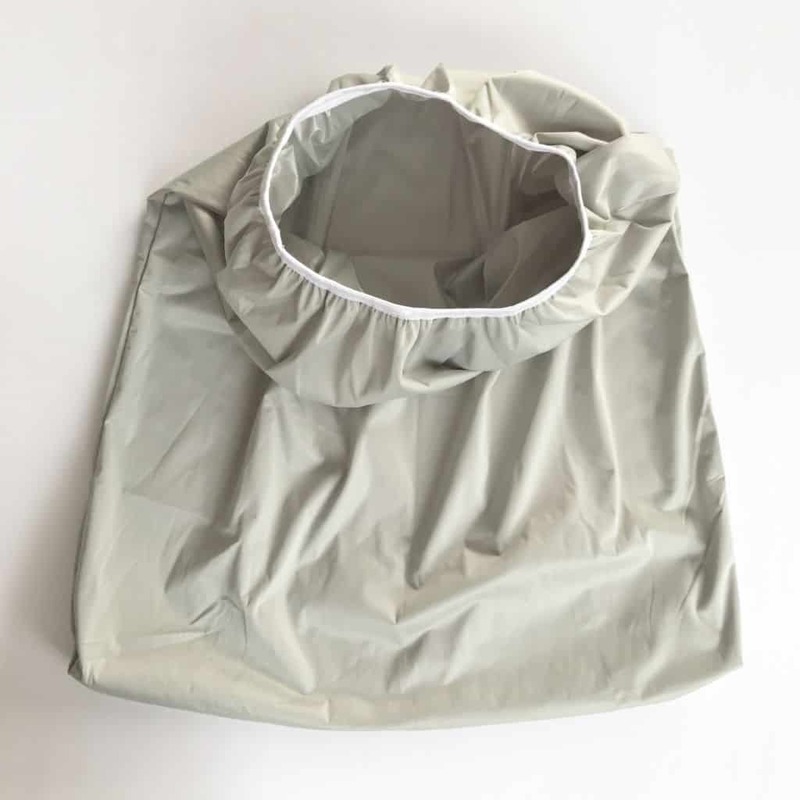 The bag can be thrown in the wash with regular washing. 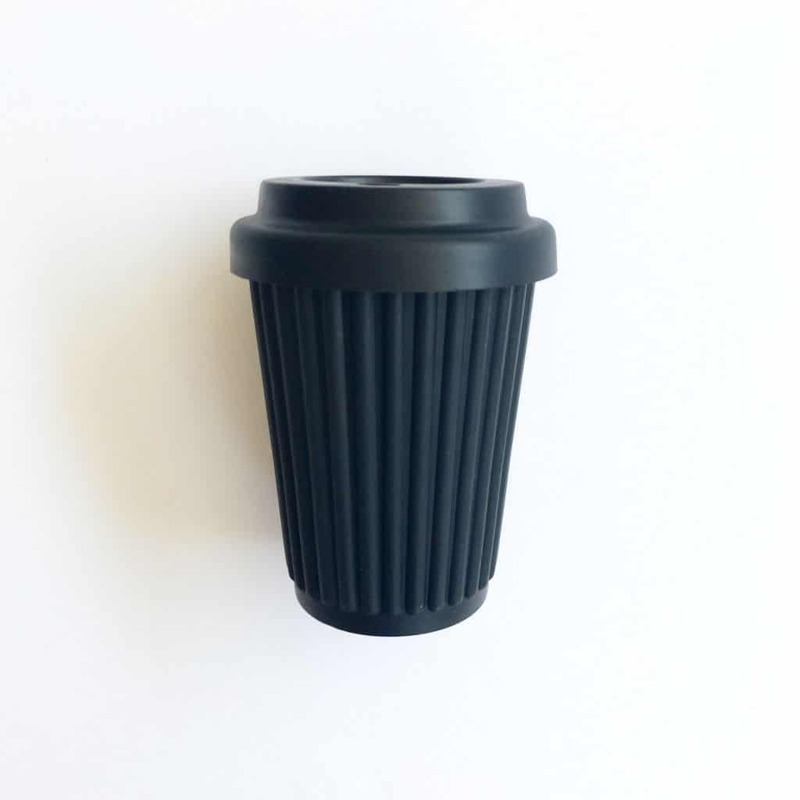 Our cups come in a stylish black with a black lid. 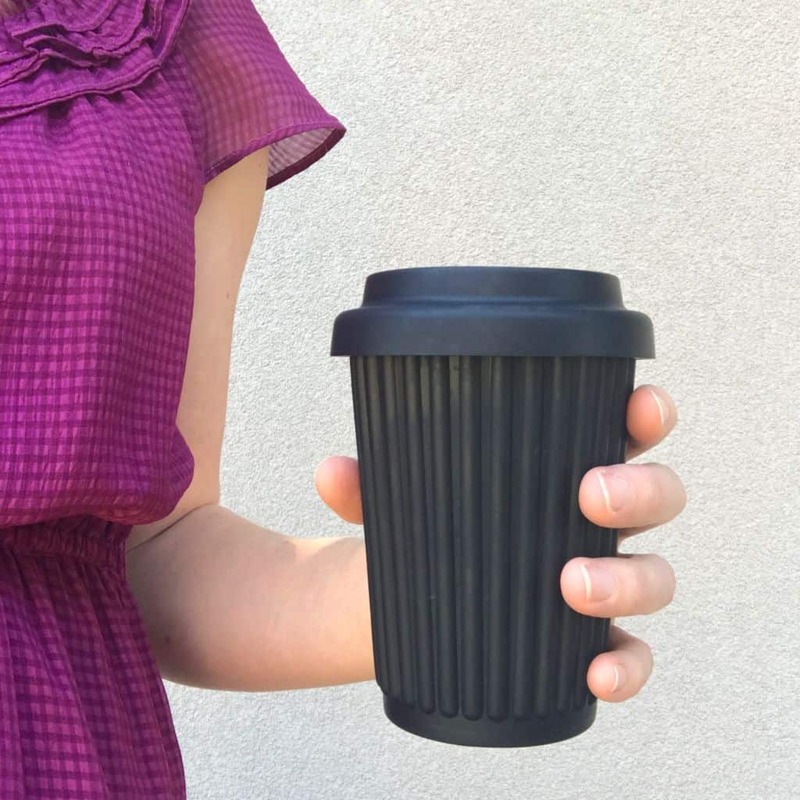 Take away coffee cups and plastic bags are two of the biggest contributors to our battle with waste on land and in our waterways and oceans, which at the end of the day is having a major impact on the fish and animals that ingest it, and our planet! So much non renewable energy goes into producing these products too, which also contributes to the pollution in our environment. 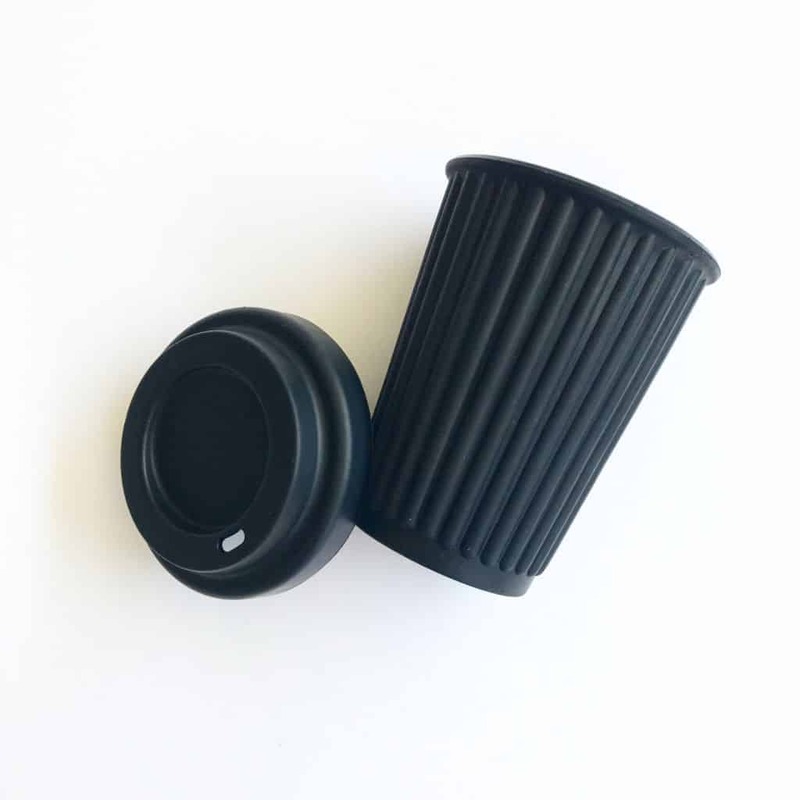 Take away coffee cups can’t be recycled as they contain a thin plastic layer on the inside of the cup, and if these end up in the recycle bin, it can result in a lead of recyclable waste going to land fill as its been contaminated! In Australia, 3 Billion take away coffee cups are sold each year! That’s just in Australia! Then there’s plastic! It can take anywhere from 450-1000 years to break down plastic! Plastic rubbish, and in particular plastic bags are one of the biggest man made disasters our generation has created and it will continue to impact on the generations to come. It has been estimated that there will be more plastic than fish in our oceans by 2020. That’s only a few years away! 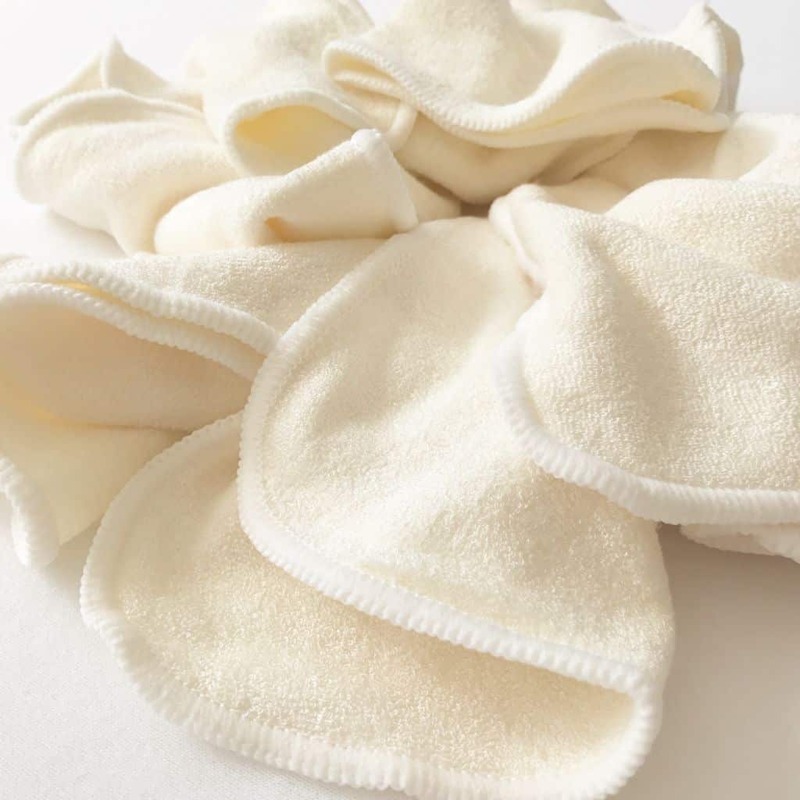 Pure Bamboo cloth wipes are an alternative to disposable baby wipes. 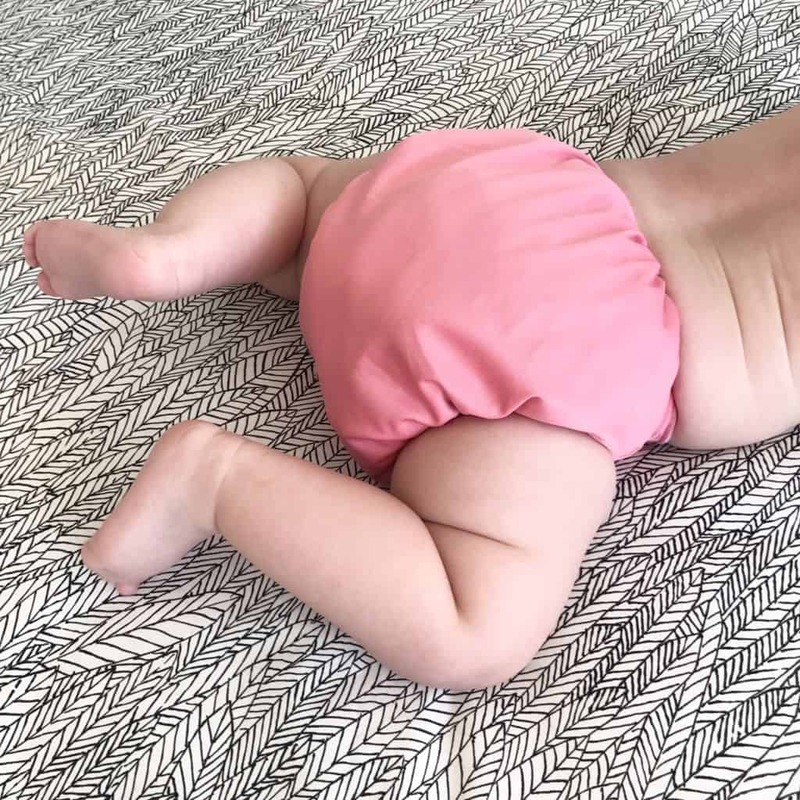 Each wipe consists of 2 layers of pure bamboo material measuring 20cm x 20cm. They are super absorbent and surfaces clean really well. 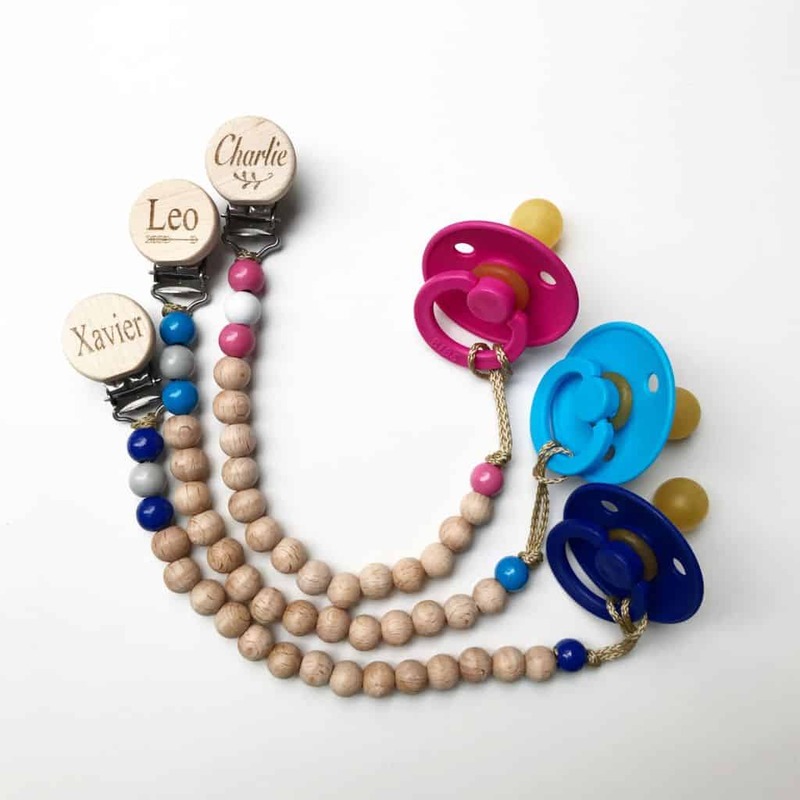 Store a pile of them in a container, add a little water and you’re ready for a day of nappy changes. They can also be used for household cleaning. Just throw them in the wash on laundry day. 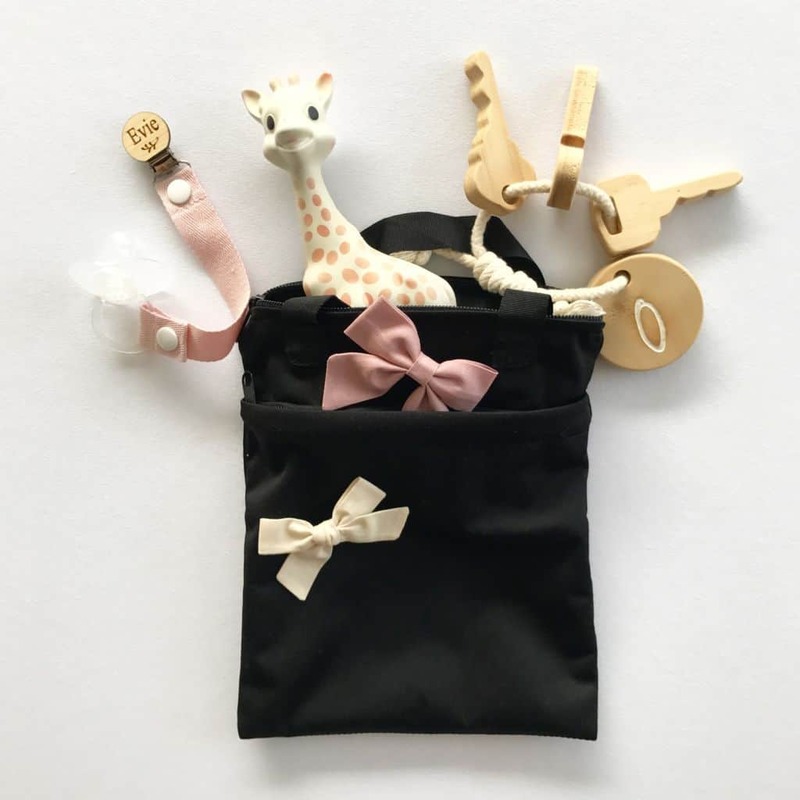 These are really beautiful cloths to use on baby and around the house. 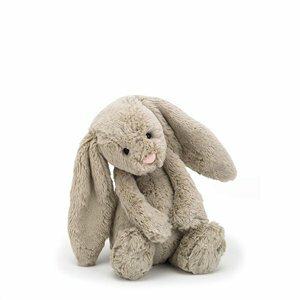 Measuring 20cm x 25cm, this is the perfect size to be carried, to put in your large hand bag, back pack, nappy bag, or under the pram. 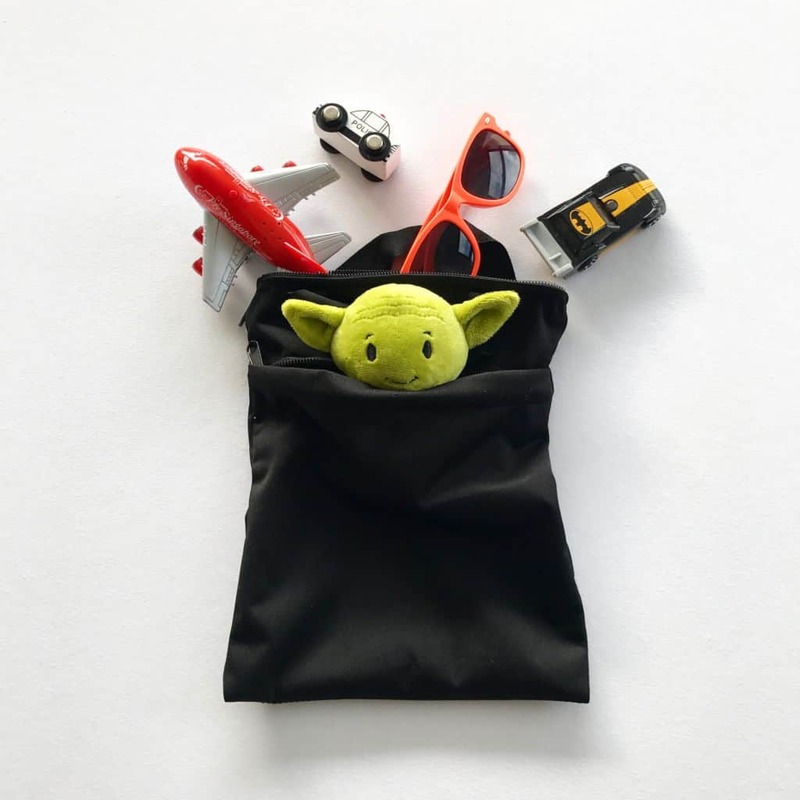 Its useful for every day things like your reusable coffee cup, a lunch or snack bag, kids toys to take in the car or to a cafe, spare or soiled clothes or for cloth nappies. 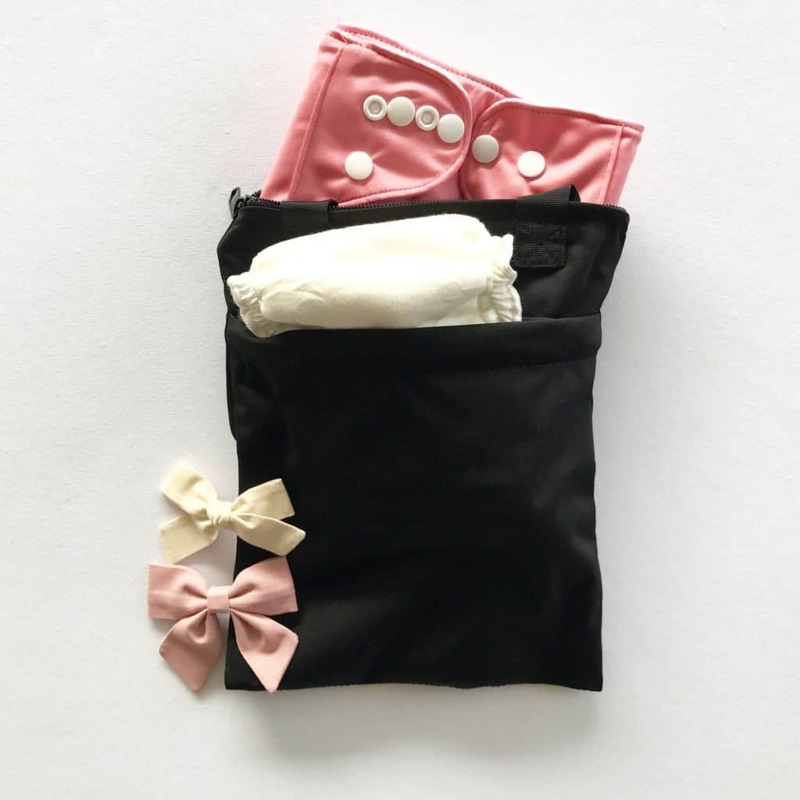 There are two pockets with zippers so you can keep things separated if needed. The bag is machine washable. It is available in black only. Colours will not run when washed. Measuring 65cm x 70cm, this is a great alternative to plastic bags for a rubbish bin or nappy bin. Empty your rubbish from it straight into your big bin and say goodbye to plastic forever. The garbage truck doesn’t need your rubbish neatly packaged in plastic bags. Give it a quick rinse then put it in the wash on wash day! Its always handy yo have a spare one to use while one is being washed. Grey colour only. Knowledge is power! Click through the links below to get a better understanding of the impact we are having on our planet. It will shock you!